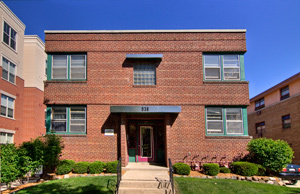 Units are rented as unfurnished unless otherwise specified. Furniture depicted in floor plan, is to provide an approximate reference of room size. All dimensions are approximate and subject to construction variations. Sorry, no cats or dogs are allowed.